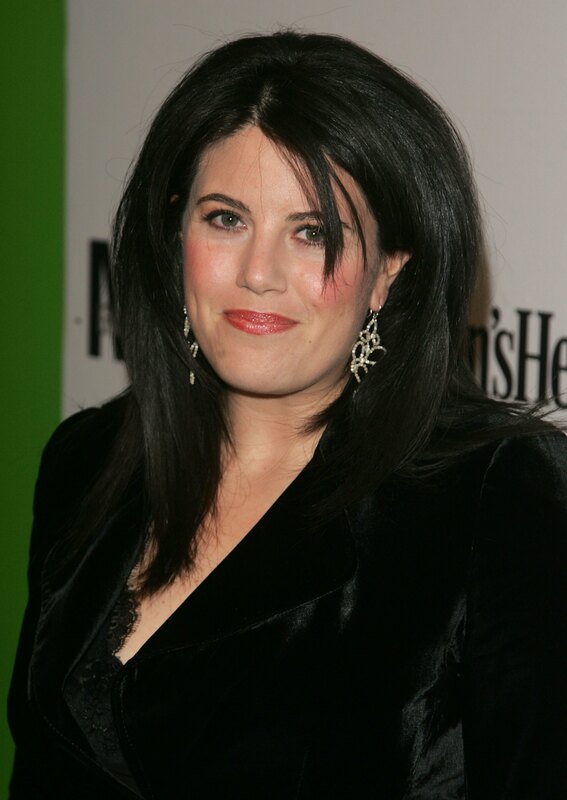 The William J. Clinton Presidential Library released tons of White House documents on Friday, including a series of email correspondents on the Monica Lewinsky scandal. These nearly 230 documents shed new light on how the Clinton administration handled the scandal, as well as the 24-hour news cycle that continued to add fuel to the fire until President Bill Clinton's eventual acquittal. If you have a lot of free time and enjoy House of Cards, I suggest you read through them. Bob and I have been working with Tim on placing.these two people. We are working closely with DOD to make this happen for Monica. We have not finalized the deal but are working toward that end. Monica is coming in to see me today pursuant to Tim's request of me. Our direction is to make sure she has a job in an Agency. We are working toward that end.·All hell breaks loose on Jan. 21, 1998, when the Lewinsky-Clinton affair hit mainstream media. Emails from the Clinton White House show staff members tracking the stories and fielding press requests. On Jan. 27, a staff member passed on a "Kill Advisory" from The Associated Press with the succinct subject line, "pathetic." When the release of the notorious Starr Report inches closer, the emails turn to Linda Tripp, who secretly taped her conversations with Lewinsky. Tripp gave those tapes to prosecutor Kenneth Starr for use in his investigation. Clinton aid Sidney Blumenthal continually questions Tripp's character and credibility. On the day the Starr Report is released, an email highlights all of Clinton's presidential "talking points," including his admission that he "made a serious mistake" when entering into a sexual relationship with Lewinsky. The executive summary also makes a case against the accusations of perjury. There's also a touching letter from Keith Olbermann apologizing to Clinton for "perpetuating" the endless coverage of the Lewinsky scandal. And in January 1999, Blumenthal defends the Clinton administration, calling "the plot" to smear Lewinsky a fiction of the Washington Republicans.